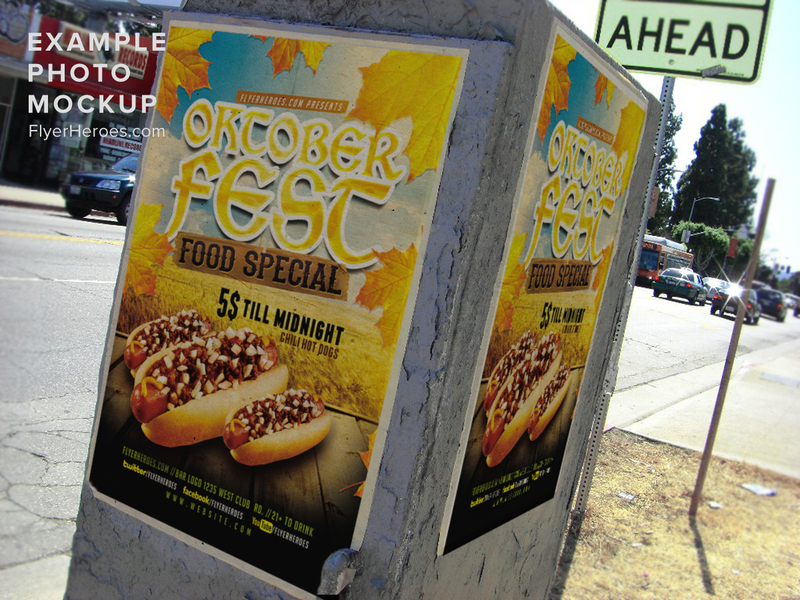 When the leaves begin to change colors and fall from their resting place that can only mean it’s time for one thing; Oktoberfest! 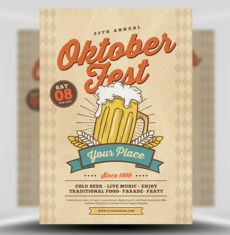 Let the beer flow from the tap and the grill smoke – and make sure your Oktoberfest celebration is a success with the Oktoberfest Food Flyer Template V3 from FlyerHeroes. 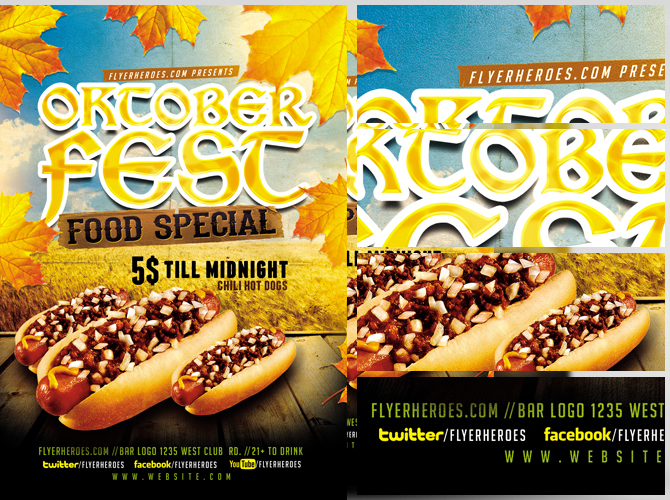 Three delicious, tantalizing chili dogs and front and center, capturing the attention of anyone who lays eyes on this flyer. 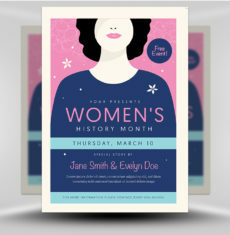 The amazing dogs sit upon a textured wooden platform. 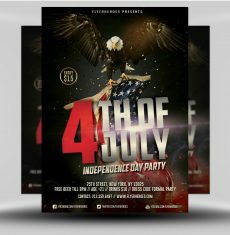 In the background of this flyer is a blue sky with some white, puffy clouds and a golden field of wheat. 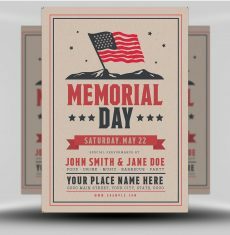 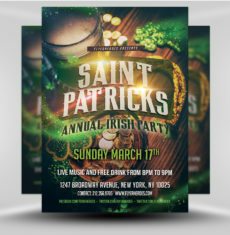 This all creates and incredible clash in color, with the big, bright, striking typography not only lets the viewer know all the details of your event, but also keeps their attention. 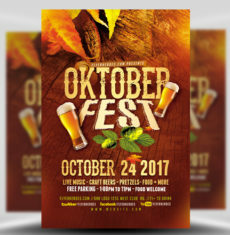 This flyer is completely customizable, so once you purchase yours, you can change this flyer to reflect all the details of your Oktoberfest party! 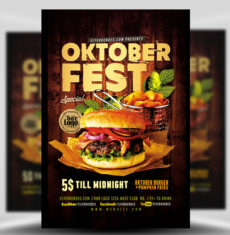 Made with high-quality images and a high-resolution final product, the Oktoberfest Food Flyer Template V3 is ready to make your event a success! 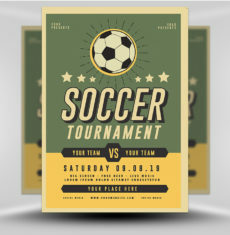 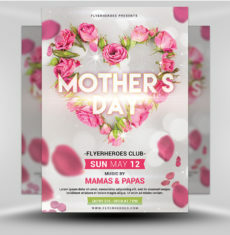 Don’t just settle for ONE flyer to promote your event. 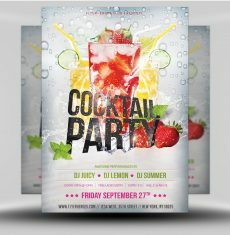 Pair this flyer with another for greater exposure. 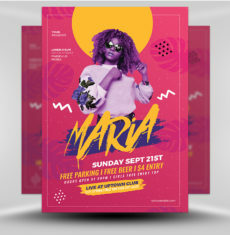 The Oktoberfest Flyer Template 4 is certainly eye-catching. 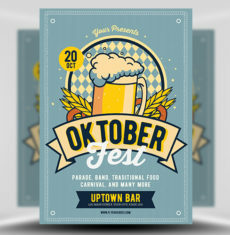 Throw a three day party with the Oktoberfest Weekender Party Flyer Template! 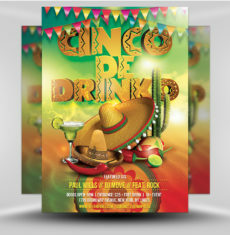 With countless flyers ready to go, our inventory is out of control! 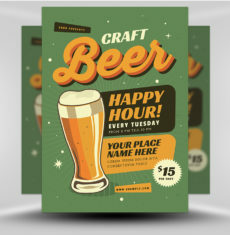 Search and find the perfect flyer for you. 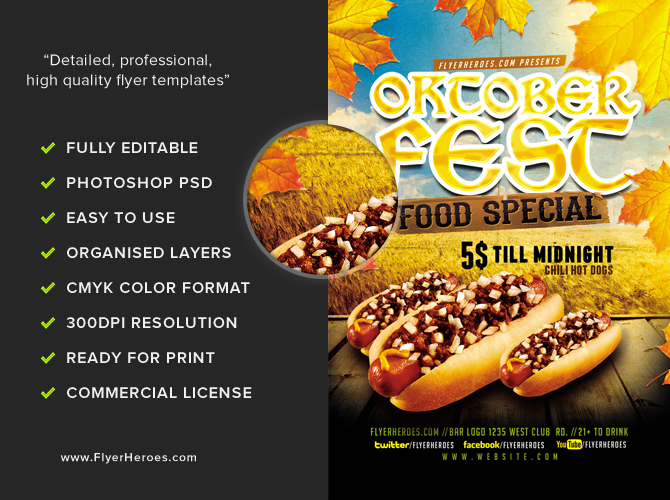 The Oktoberfest Food Flyer Template V3 is downright delicious! 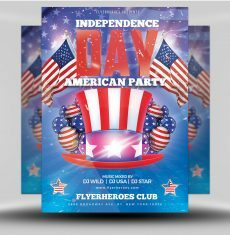 Its available now from the prod right here at FlyerHeroes! 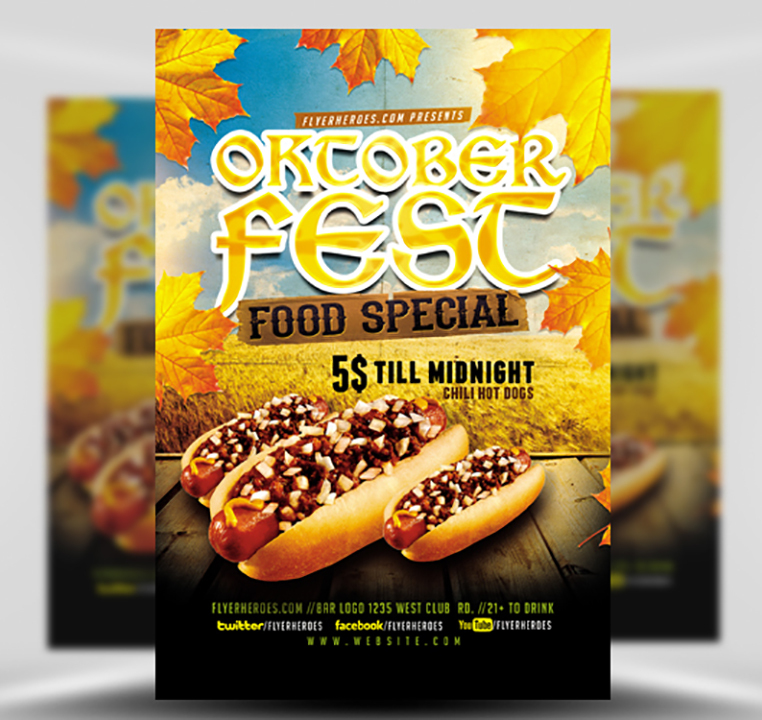 OktoberFest Food Flyer Template V3 is a premium Photoshop PSD flyer / poster template designed by FlyerHeroes to be used with Photoshop CS4 and higher.